"Does it even matter if I have a good website?" If you step back, you may realize that a good chunk of your business is likely coming from the internet. Because of this, focusing on your website and making it work hard for you is crucial. 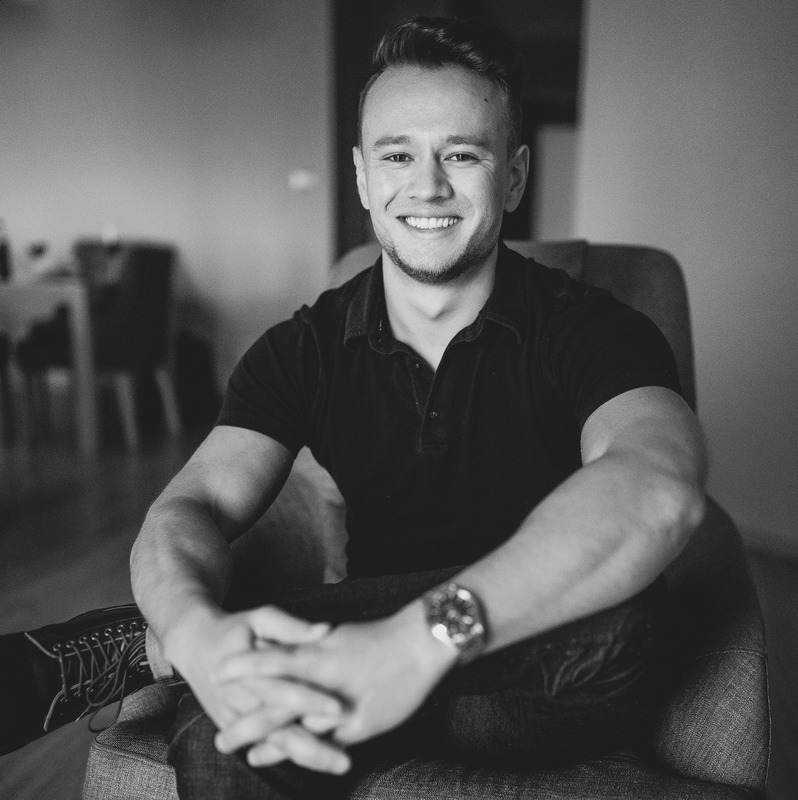 From running my own roofing company and working with dozens of others, I've discovered that some quick changes on your roofing website can make a BIG difference in how many leads and phone calls you get. Here are the top 5 things that will help your website generate more leads. 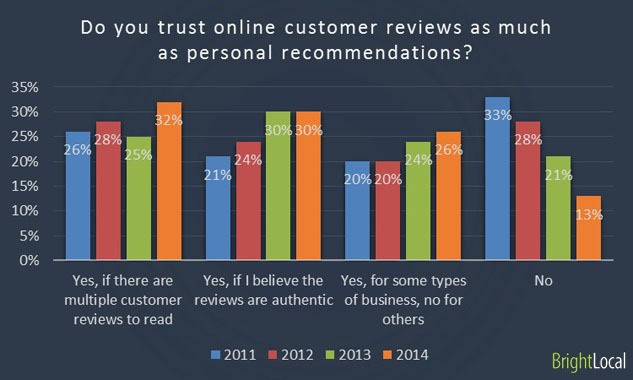 According to a survey by Bright Local, 88% of consumers trust online reviews as much as personal recommendations. I think that's a pretty powerful idea. Use this to your advantage by making sure that every visitor who comes to your website sees plenty of testimonials from your happy customers. Take your existing testimonials from Google, Yelp, and the ones that you've collected in house - and place them on every page of your website. Your home page should have at least 2 or 3 testimonials. For every other page, you can put them in the side bar or around your main content. When a potential customer is browsing your website, there's nothing stopping them from leaving and going to one of your competitors. However - if they keep seeing testimonials from happy and satisfied homeowners just like themselves - they're more likely to trust you enough to call you to set up an estimate. The great thing about this strategy is you have to do only one time, but you'll benefit from it every single time a new potential customer looks at your website. If you have just 10 people visit your website daily, over the next 5 years that's 1,820 visitors that you can convert to roofing jobs. Did you know that since 2014, more people have been accessing the internet from their phones than computers? Things have changed, they've changed fast. It's a completely different ball game these days. 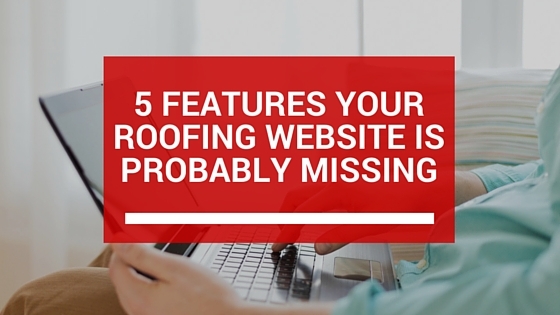 Having a website that only looks good on a computer can really hurt your roofing business. As roofers, we're especially impacted by this because roofing can be an emergency service. How do people search when they're in an emergency? They pull their phone out of their pocket and go to Google. Use this urgency to your benefit. Make it easy for homeowners to get in touch with you when they need you the most. If your website isn't already optimized for mobile devices, there are two ways to fix that. You can make your website mobile friendly in less than 30 minutes using a 3rd party mobile website app, like Duda Mobile Website Builder or goMobi. The process is pretty straight forward and very affordable. This option is more involved, you'll need to redesign your website to use a theme or platform that's "mobile responsive". Mobile responsive just means that your website can understand what device is being used to browse it, and it will automatically readjust for that device. When your website is easy to use from a smartphone, potential customers who are using their phones to find a roofer will be able to easily browser your website, find what they need, and call you. In the next step, I'll tell you how to super charge this. If someone is on your website looking for roof repair and they like what they see - how do you they get in touch with you? You probably have your phone number somewhere, and there's also the contact form. But on a smart phone these can be hard to find. We want the visitor to be able to call you ASAP. To help them do that, just add a hard-to-ignore click to call button. When they click the button, your phone number will be automatically inserted into their dial pad and they can press "Call Us". Simple as that - and now you have a motivated lead on the phone. If your website is built on Wordpress, you can use Call Now Button plugin to install a click to call button. If your website is built in something else, you can install GrooveJar and use GrooveCall, it works great and it's free. Now, your mobile website visitors will have to try very hard to NOT call you. Since there will be a large button tempting them to click and set up an estimate. Pretty cool right? This works off the same concept as putting your testimonials on every page. The more your website visitor sees something, the more likely they are to take action. I recommend putting a small contact form on every page of your website. Just like the testimonials, you can put this in your sidebar or you can end every page with the form. Create 1 simple form, as few fields as possible, and drop it into every page on your website. You never know when a visitor to your website is ready to get in touch with you. If the contact form is always in front of them, they'll be more likely to fill it out instead of searching for it. This one is a bit of a "ninja tactic". Did you know that you can easily record and save videos of what every single visitor to your website does and sees - almost as if you were standing behind them and looking over their shoulder? It's easy, there's free software that will do it for you. Just drop in some code from Hotjar or Mouseflow, set up a free account, and start recording. What if you could stand behind everyone that visits your website and watch what they do? Well... now you can. You can see exactly what people pay attention to. You can see what they click on. What they don't click on. 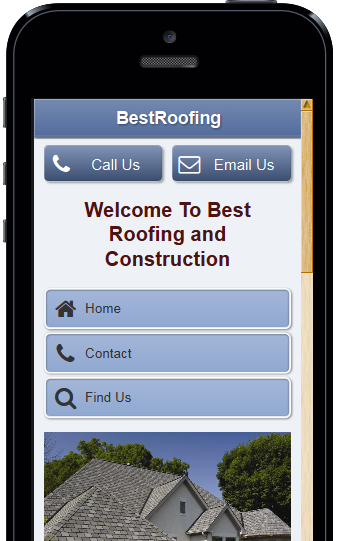 You can see how your website looks on their smart phone or Ipad. This is amazingly powerful. After a week or two of watching people browse your website, you'll get ideas on how to improve it to generate more leads. Implement these 5 features into your website and watch what happens. It's not uncommon to see leads flowing in over night. If you want some help implementing what we've talked about, then schedule a 1-on-1 Roofing Blueprint with me. It's a 45 minute strategy session where you and I will go over how you can generate more leads for your roofing company. Click here to reserve your Roofing Blueprint. "I will build your roofing company for you"